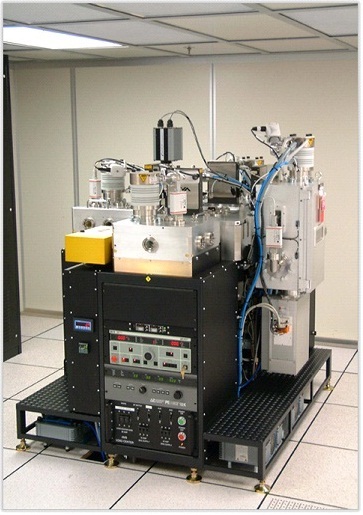 The PVD System is a modular cluster tool platform, which can be configured with up to 6 chambers, including a precleaning module with either an RF plasma or an Ion Mill source (for the more aggressive cleaning); and one or two Cassette Loadlock Modules. A computer running standard Microsoft Windows software allows users to easily and intuitively operate the system. Our system can be easily expanded to include a combination of Trimming and IBD modules as process requirements change. The use of standardized modules and components minimizes the variety of spare parts required.